What is the Foundation Trust Fund? In the early 1900's, our forefathers founded this church. One of our roles as Orthodox Christians is to keep our church functioning as a part of our daily lives and to preserve it as an integral part of our heritage and spiritual foundation. 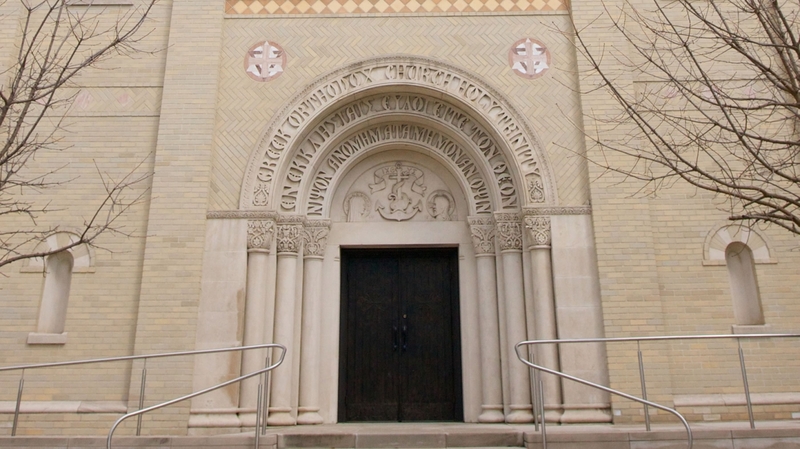 With this in mind, the Holy Trinity/Holy Cross Greek Orthodox Cathedral Foundation was incorporated in 1999, to generate income from invested funds that are derived from donations. The purpose of the Foundation Trust Fund is to assure future generations adequate financial support and perpetual income to uphold the church's mission. The goal of the Foundation Trust Fund - to accumulate $1,000,000 through investment growth and donations - has been met and exceeded through the generosity of the parish community. The principal and income of the Trust Fund will remain intact as required by the Foundation's bylaws. All donations to the Trust Fund are invested in conservative growth securities and managed by professional investment advisors, as well as other Class III securities managed by the Foundation’s board of directors. We are continuing to support the Foundation for our children's future. Future generations will use the Trust Fund to administer funds and property for the church and to assist the church in its mission:To keep and proclaim our Orthodox Christian faith and traditions. The Foundation Trust Fund supplements the church's capital needs and future capital budget. As the principal of the Trust Fund has exceeded the original $1,000,000 goal in unrestricted gifts, the income is paid to the church on an annual basis and applied to specific capital projects/needs. You may contribute donations to the Trust Fund in the form of money, securities, life insurance or other properties for a common purpose of building for the future of our church community. Donations can be given on a regular basis, religious holidays, memorials, in wills or other planned gift arrangements. Donors, like yourself, will enjoy knowing that their contributions will live and grow into perpetuity, while enjoying the benefits by making a tax deductible contribution.